Administration of the BitX Group has released 3 video instructions in different languages on the topic "How to get started with the platform"! Arma Medical present you a video presentation of the company Arma Medical, crafted for a more detailed description of company work. In this video you will learn about the benefits of investments in nanomedicine, about the goals and challenges facing company and get complete information about how to collaborate and generate a permanent income from company. 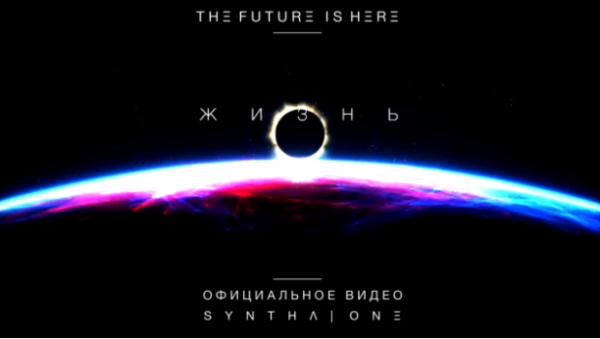 Administration of the SynthaOne reports that the investment amount exceeded $ 3M and the platform began the transition to a new phase of development "VOGUE"! The official video presentation "THE FUTURE IS HERE" has already become available for viewing on the YouTube channel and on the main page of the platform. The next day will be a complete transition to the 4 phase of development, and hence will be available new updates and new profitable special. offers! Alt-Trade provide a new report from the accounts on stock exchanges, today the amount is $ 395,034. This report also showed you one of long-term coinage purses,. CorePlus released its first video presentation. The administration of the project Alt-Trade provided another video report on its trades on Crypto-currency exchanges! To date, the project accounts has an amount of $ 169,466. With the current long-term correction in the market for crypto currency, some investors are worried and they think it is possible to earn in such conditions? Traders of Alt-Trade Specialists with extensive experience and professionalism - earn both on growth and on the fall of the market, thanks to a large volotility. The project Alt-Trade showed a new trade report from the accounts on the exchange. This report shows four accounts on the Poloniex exchange and one on Bittrex, the total amount on these accounts today is $ 137,534. Also presented is trading history. Administration of the project Cashbery held a presentation of the project in Moscow to active partners.